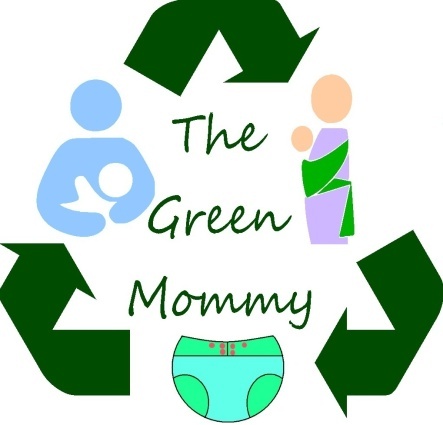 The Green Mommy: Anniversary... 4 years and going strong! Anniversary... 4 years and going strong! So I have been so busy and worried about getting the Holidays together and making sure this baby is ok that I forgot completely but as of November 9th, this blog turned 4. 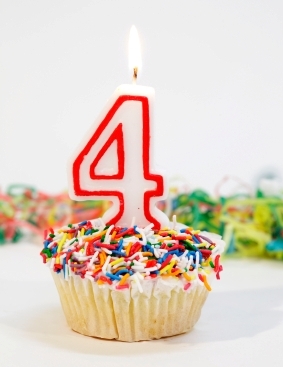 4 years!!! It's been a wild ride. I really want to thank all of my loyal fans and readers. I am also so proud to say that we are almost at 40,000 hits. The current count is 39,968. I also want to thank you all for hanging in with me this year. I realize that losing my baby and the long drawn out miscarriage that followed caused the amount I update this blog to be about half my usual stats. I also have spent the year writing more about loss and rainbow babies than green living but I really appreciate all of you who have stayed with me. Thank you so much for your support and love. I hope that this coming year will be full of all new adventures as I tackle a happy new spin on Green Mommy Life... 2 kids!! !